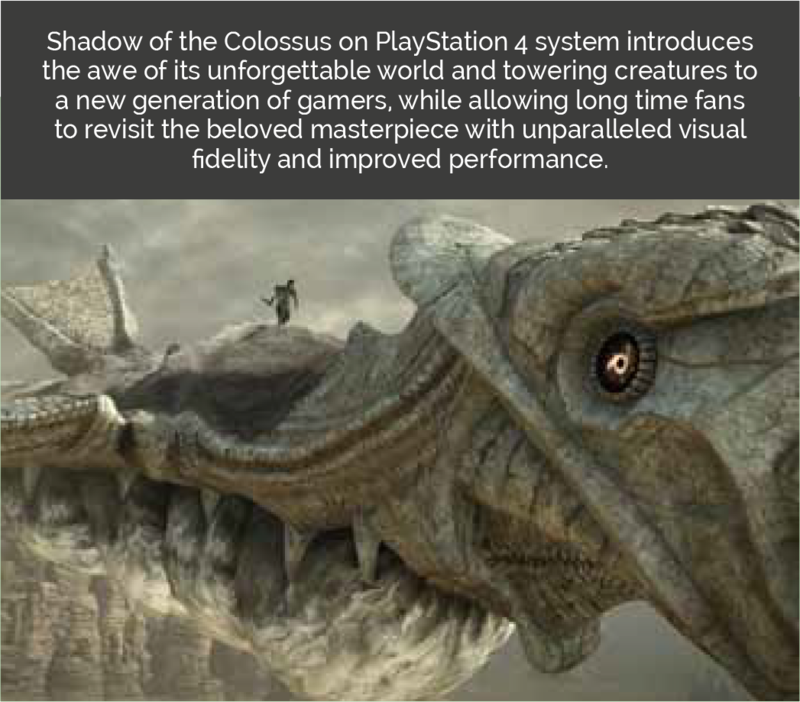 Back at the end of 2005, the PS2 saw the release of Shadow of the Colossus. A brilliant and unique game that pushed its host hardware to the limit. Now we have an all-new remake of the game for the PS4 and it is what all gaming remakes should aspire to be; functionally faithful to the host work without faults. This new PS4 version is entirely remade from the ground up but what is so remarkable and noteworthy is how little of the game has changed functionally over the PS2 version. This new PS4 version then has a lot to live up to but what separates this game from other modern remakes, is that it hasn’t changed how the game plays. The remake aspect is almost entirely to do with how the graphics and visual assets have been updated. 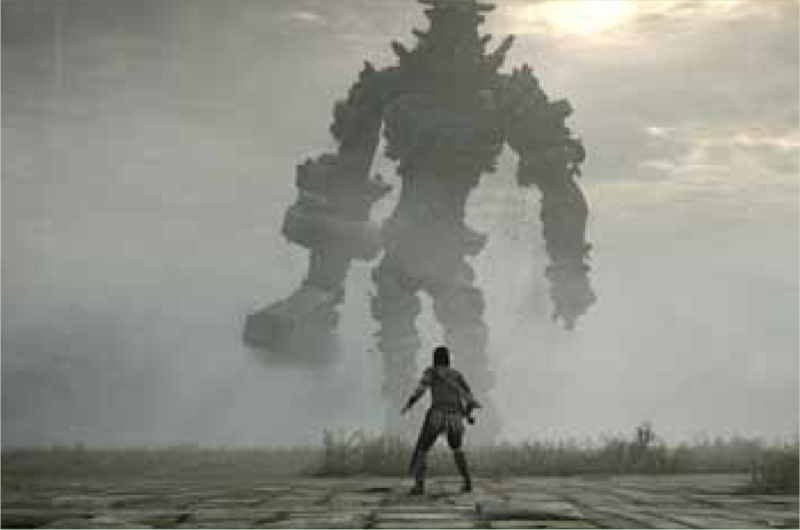 Ultimately, the layout of the world, each colossus and how you control your character hasn’t really changed from the PS2 original and that is hugely impressive to behold. This is what all gaming remakes should do and I only hope that the approach of Bluepoint Games will become more widespread across the industry when it comes to gaming remakes. While I still wish the money invested in gaming remakes would be used for entirely new games, in this instance I feel the effort and craftsmanship are worth it. 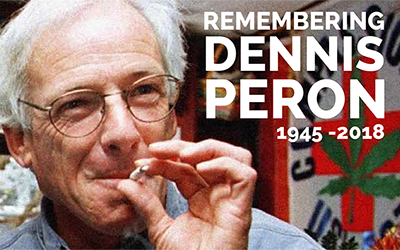 Dennis Peron, an activist who was among the first people to argue for the benefits of medical marijuana, and help legalize medical pot in California, lost his fight with cancer, Saturday, January 27th at 72 years old.